This is not a default or upgrades for mobile phone Lumia, but Windows applications that you can get in the Windows market. 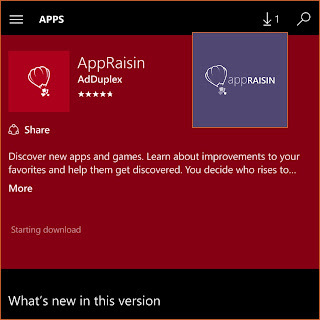 The name of the application is AppRaisin, with the added advantage of Windows in addition to Windows phone app store. This application, it does give some popular applications. The display layout in easy enough to serve in the running. Because, the ads that you think of it a disturbing, Now there is nothing in this application. So you can freely choose your preferred application, that you think is useful. In addition, if you want registration to create your account, it can be used via Facebook, google plus, Twitter and Windows phone. 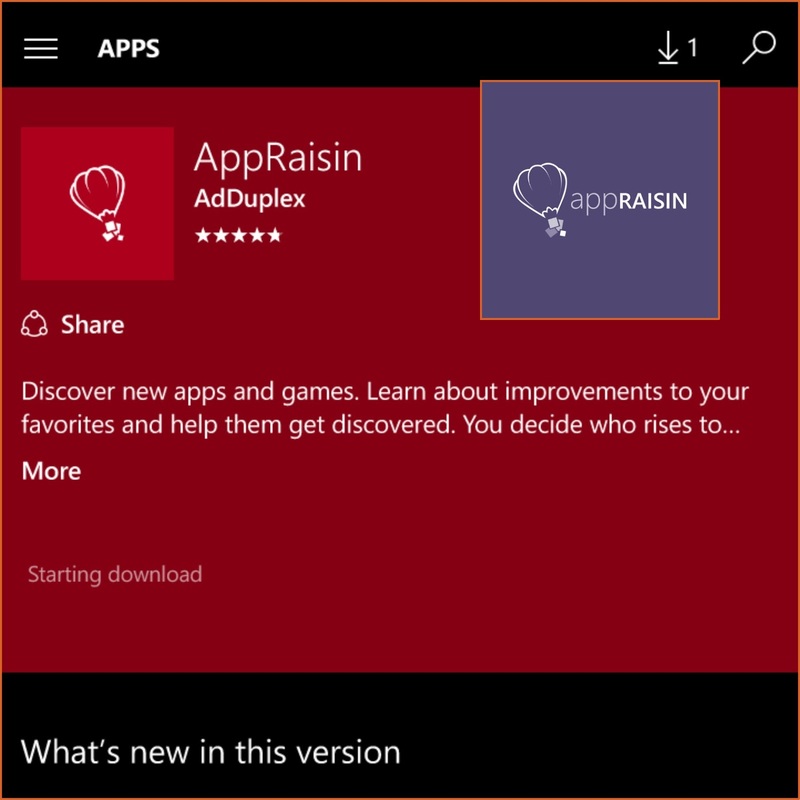 Hopefully if you use this application with your account, you will get new fiture given by the application AppRaisin. 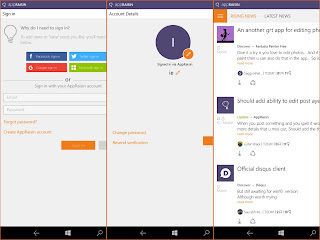 This application can be run on all Type Lumia or mobile Micosoft. Please try the application, if quite convenient, why not in make. Let's just say, a popular Application for additional Windows phone. You are on the website page WINDOWS MOBILE PHONE - setting and Upgrade. Add-on Application With the link URL http://hand-uk.blogspot.com/2016/02/add-on-application.html for this articles, you can bookmark or share to any. Our expectation that Windows smart phone users, can understand and know about OS Windows phone. Add-on Application Is a link for you, How to use the pure smart phone.